A number of Fordham users have received phishing messages from jamesjbrudney@gmail.com. The subject lines reads some variation of “URGENT REQUEST” and the messages ask for a response. This message is NOT legitimate, and the sender is impersonating a member of the Fordham community. This is a typical wire transfer scam. 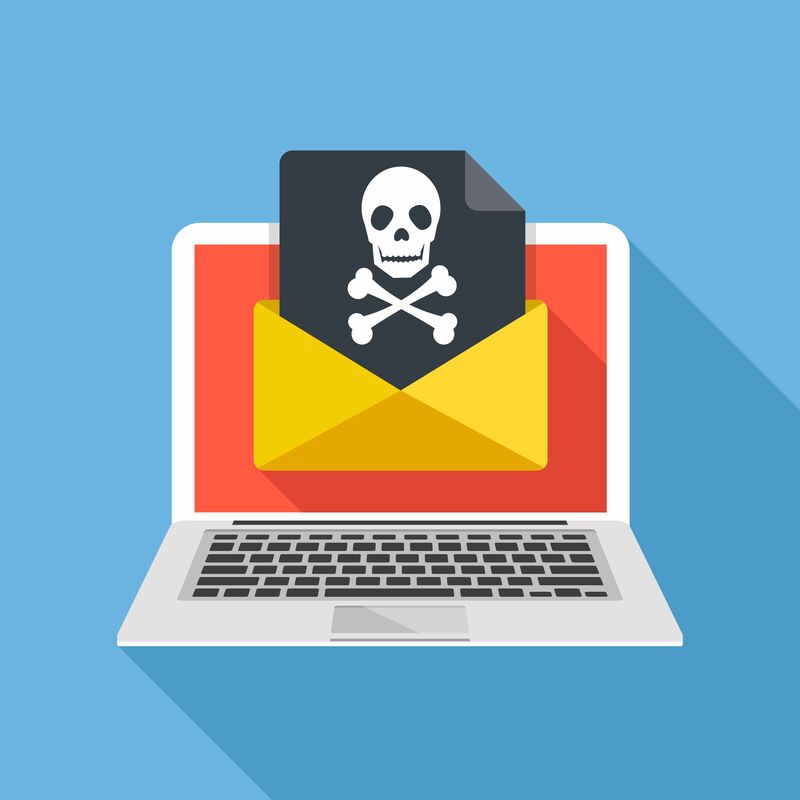 Users who interact with the scammer will be told a sympathetic story and eventually asked to send money, either through a wire transfer service or via gift cards. Do not click on any attachments or links. Do not call any number listed. Do not provide any private information such as username and password. If you did respond to the email and provided sensitive information, please contact Fordham IT Customer Care ASAP at (718) 817-3999 for instructions on how to manually reset your password.